plums, prunes, raisins, raspberries, strawberries, tangelos, tangerines, watermelon. onions, parsley, potatoes, radishes, rutabagas, scallions, spinach, sprouts, squashes, sweet potatoes, tomatoes, turnips, watercress, yams, zucchini, veggie burgers are an option if you are not allergic to soy. All whole grains: Including but not limited to whole wheat, brown rice, millet, quinoa, oats, barley, grits, whole-wheat pasta, whole-wheat tortillas, rice cakes, and popcorn. All Nuts and Seeds: Including but not limited to sunflower seeds, cashews, peanuts, and sesame. Also nut kinds of butter including peanut butter. All legumes: These can be canned or dried. Legumes include but are not limited to dried beans, pinto beans, split peas, lentils, black-eyed peas, kidney beans, black beans, cannellini beans, white beans. 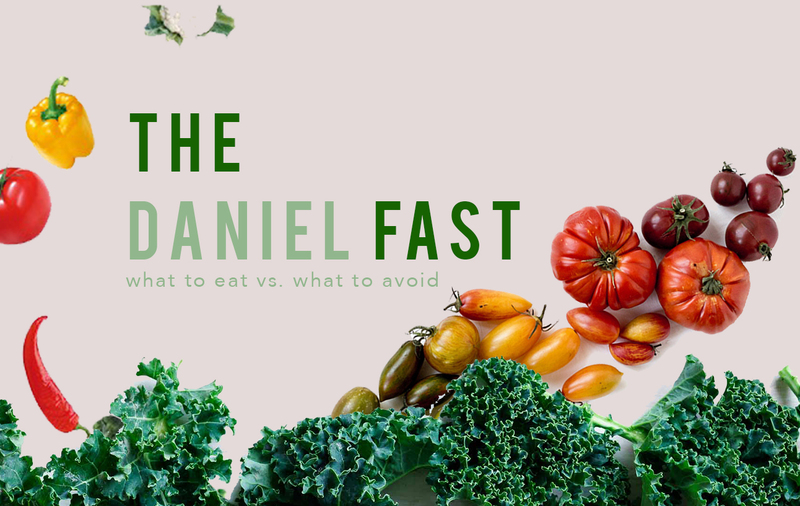 Note: Unsweetened plant-based kinds of milk and juices can be used in recipes or on cereal, but the only beverage on the Daniel Fast is water. All refined and processed foods products: Including but not limited to artificial flavorings, food additives, chemicals, white rice, white flour, and foods that contain artificial preservatives. All deep-fried foods: Including but not limited to potato chips, French fries, and corn chips. 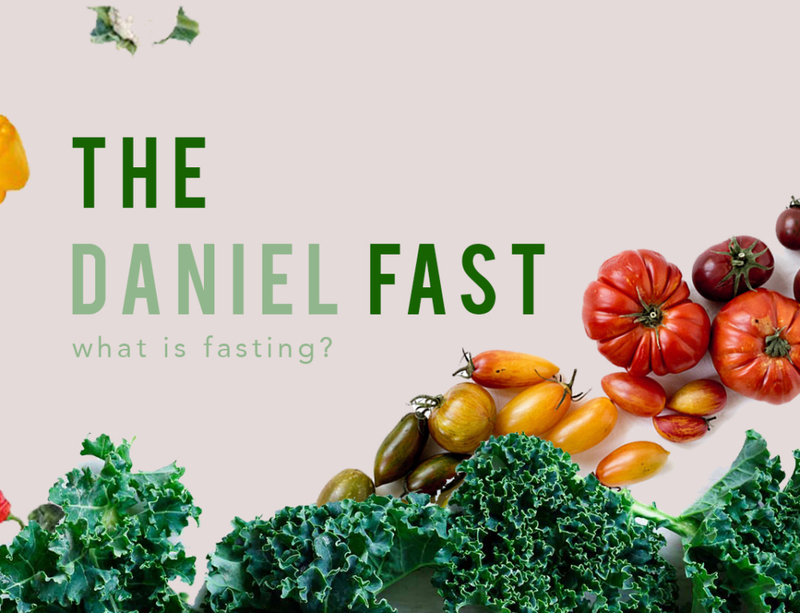 The Daniel Fast: What is Fasting?